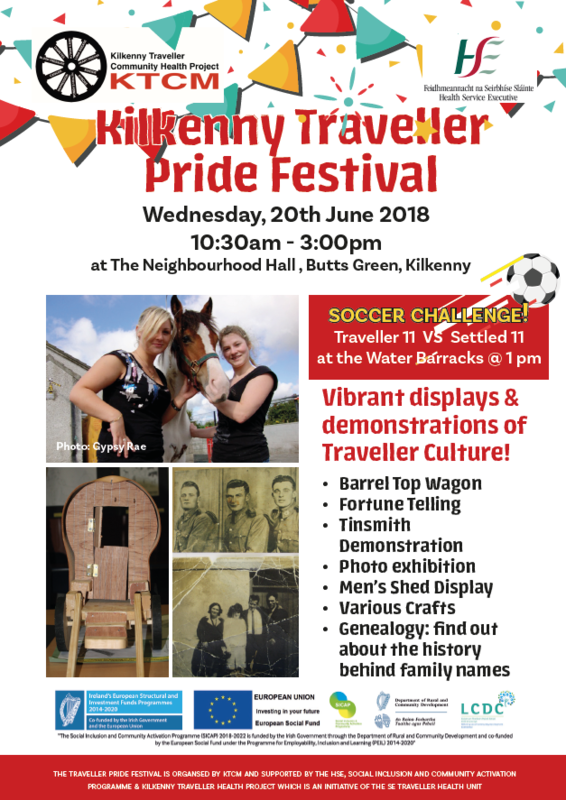 Vibrant displays & demonstrations of Traveller culture. 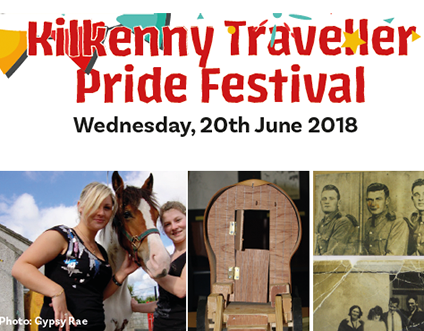 10:30 am – 3:00 pm, St. Canice’s Neighbourhood Hall, Butts Green, Kilkenny. Soccer Match 1 pm @ the Water Barracks.